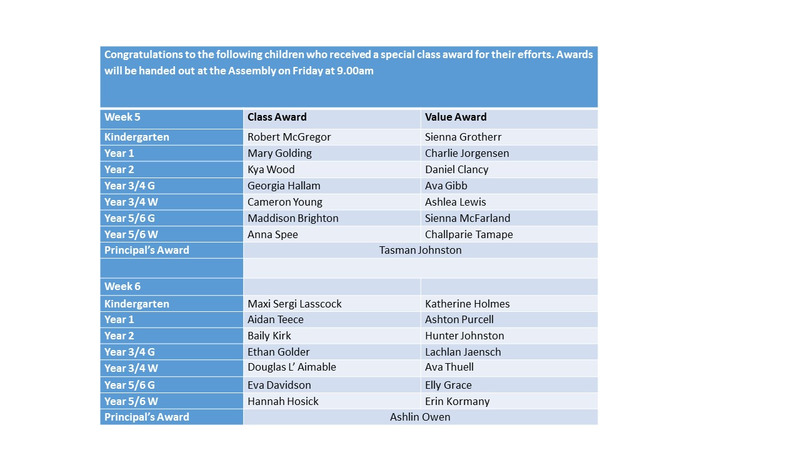 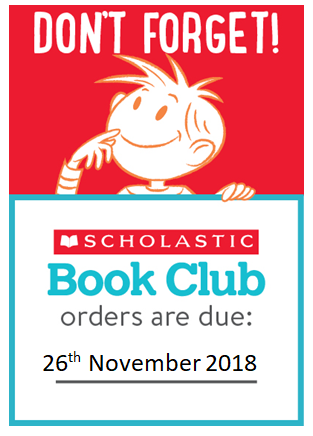 This Friday we have an Awards Assembly. 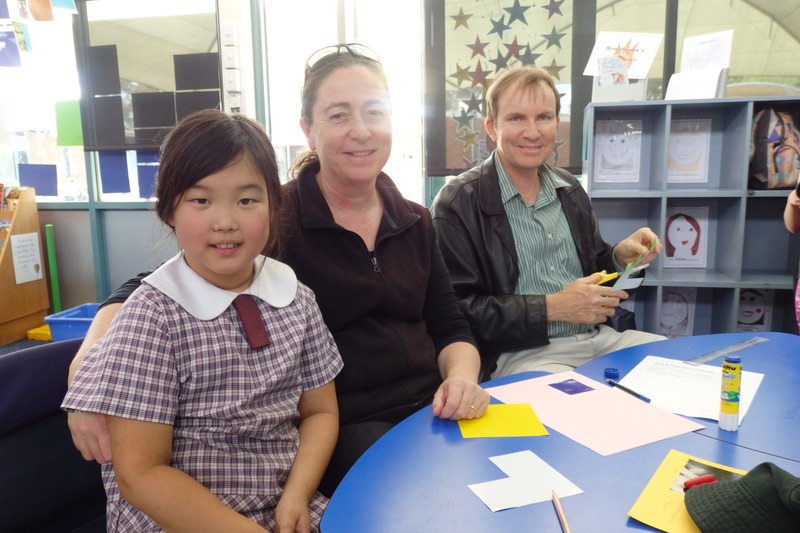 The value awards will reflect our vision of “being centred in faith”. 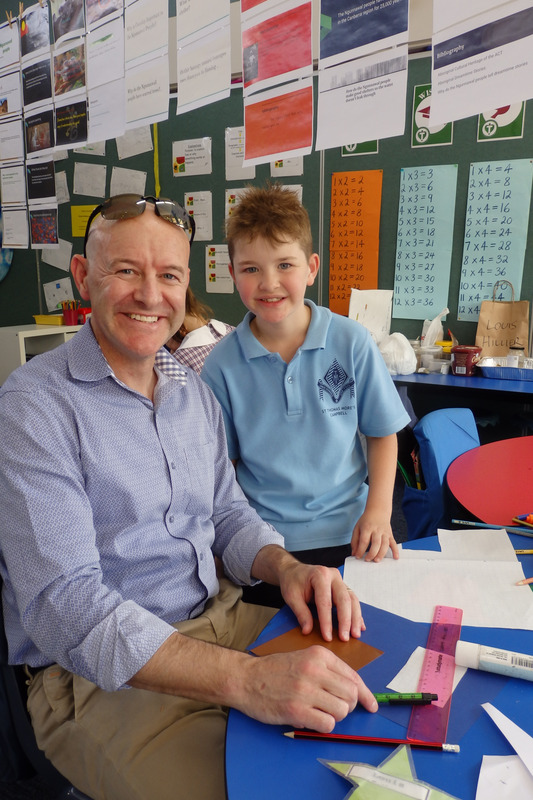 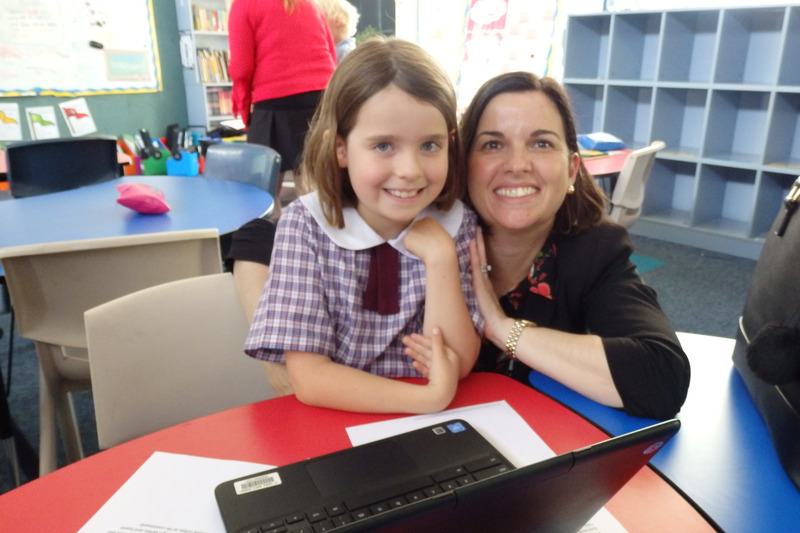 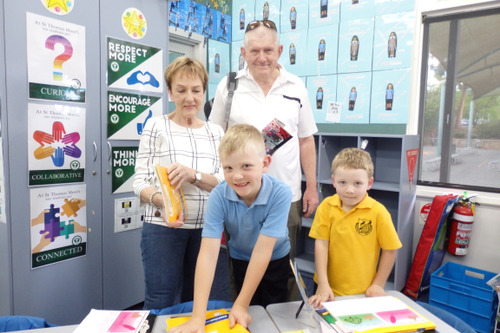 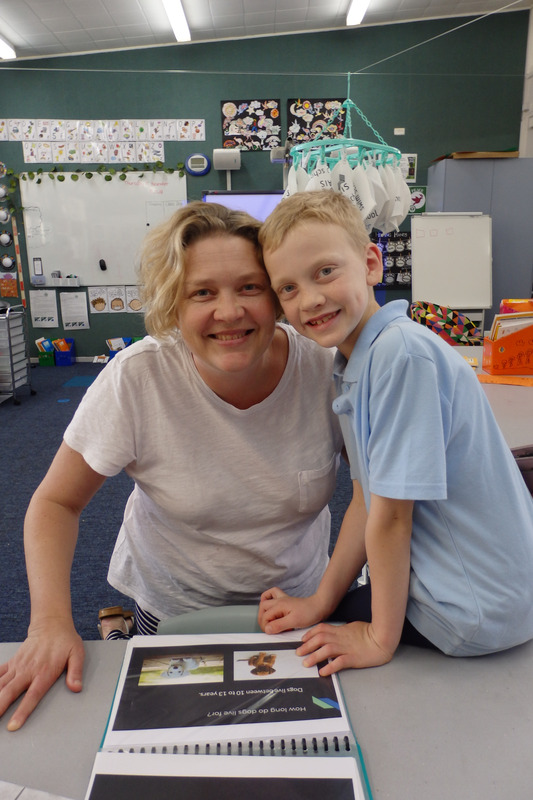 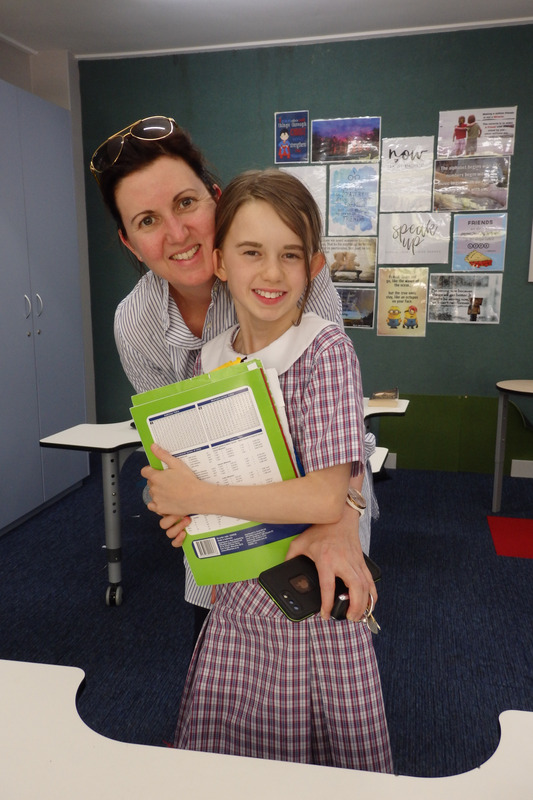 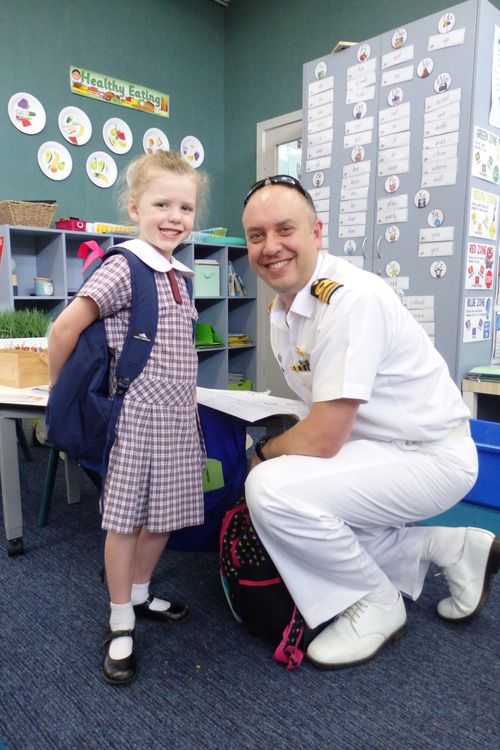 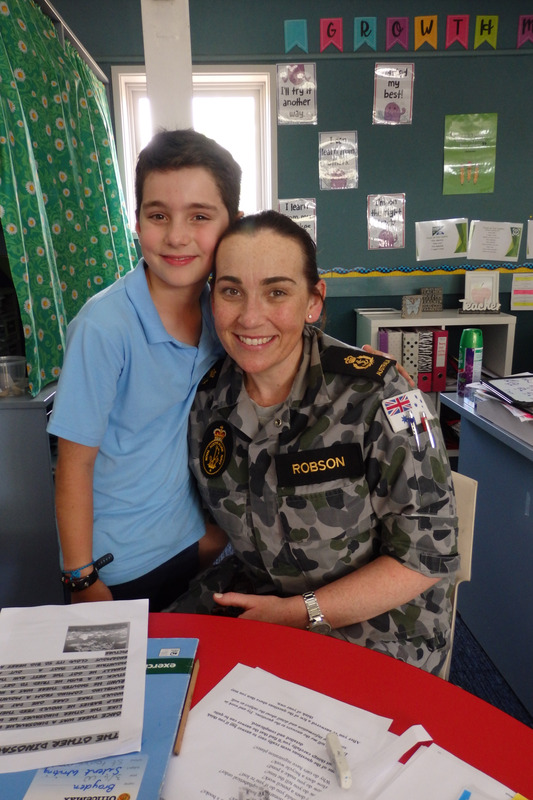 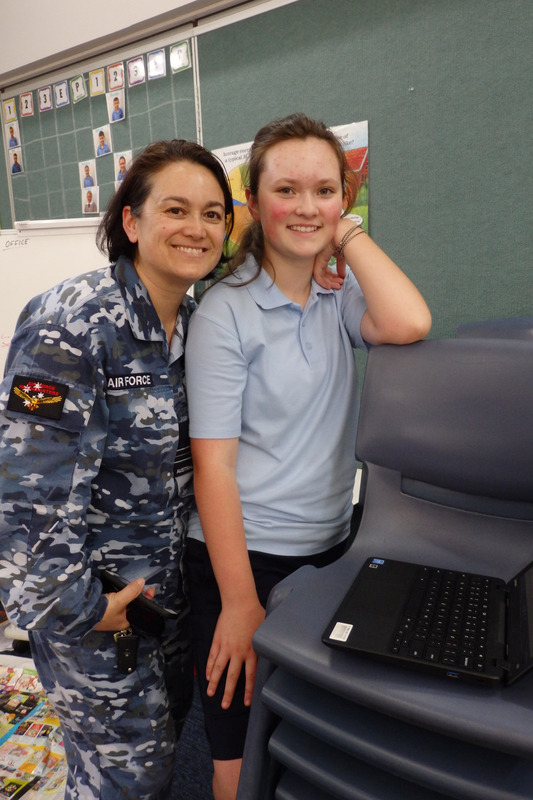 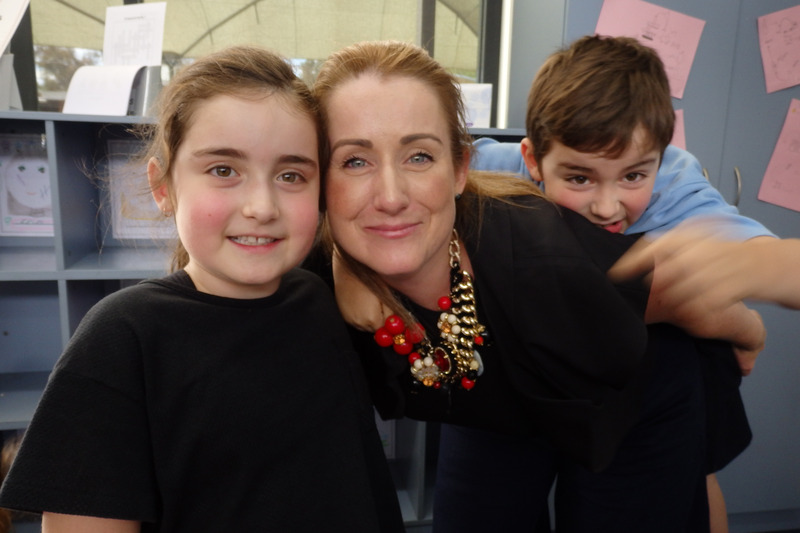 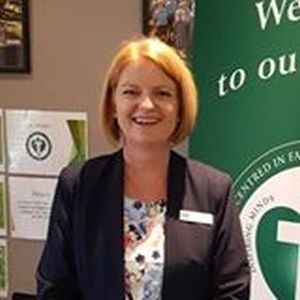 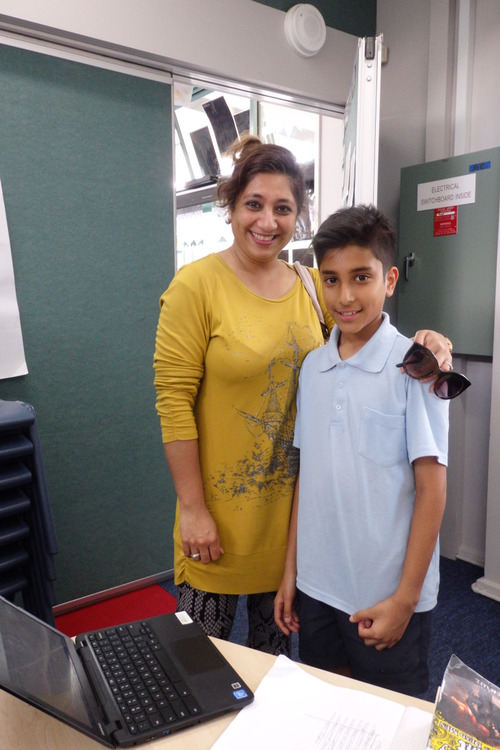 Thank you to all our parents who came along to Open Classrooms last Thursday. 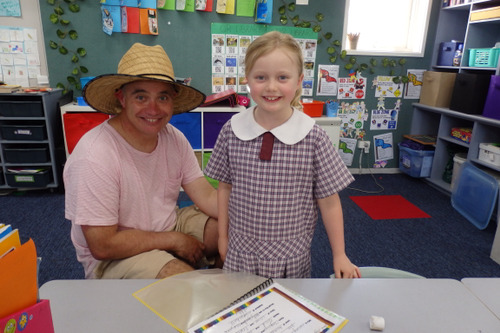 The students were so happy to show off their work! Kindergarten, Year 1, Year 2, Year 3/4 (x2) and Year 5/6 (x2).